Milan are close to signing Chelsea player Tiemoue Bakayoko in this summer. Blues have too many midfielders and Drinkwater and Bakayoko preparing to leave the club in this transfer window. Rossoneri preparing to use this situation and add a world-class player. They have problems in midfield and Tiemoue will strengthen the squad. 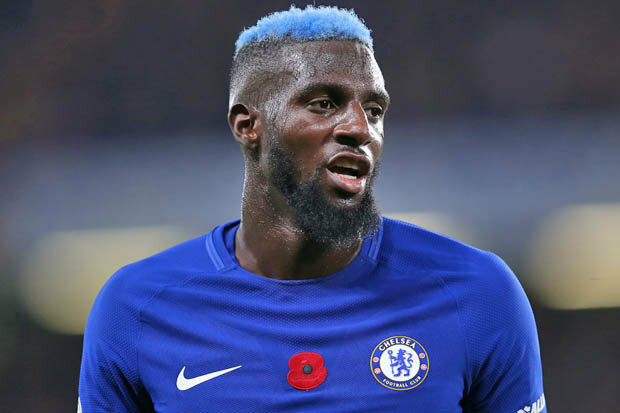 Bakayoko joined Chelsea from Monaco in 2017 with a £36m deal. He is contracted with the club until 2022 and his release clause is nearly £40m. Milan planning to sign a player on loan and if he justify hopes Italian club will redeem him for the Blues. Inter and Sevilla also interested to sign him and there is a real battle for France international. In this season 23-year-old played 43 games, scored 3 goals and made 3 assists in all competition. Chelsea recently signed Mateo Kovacic from Real Madrid and this is another reason why French midfielder should leave the London in this summer. He is a very talented footballer and can achieve big success in Serie A. Milan is the best option for him in this situation as he will get a regular place in starting line-up which is very important for Bakayoko.